It's summer time in Pensacola Florida and that means it's time to get the boats and personal watercraft ready for the water. 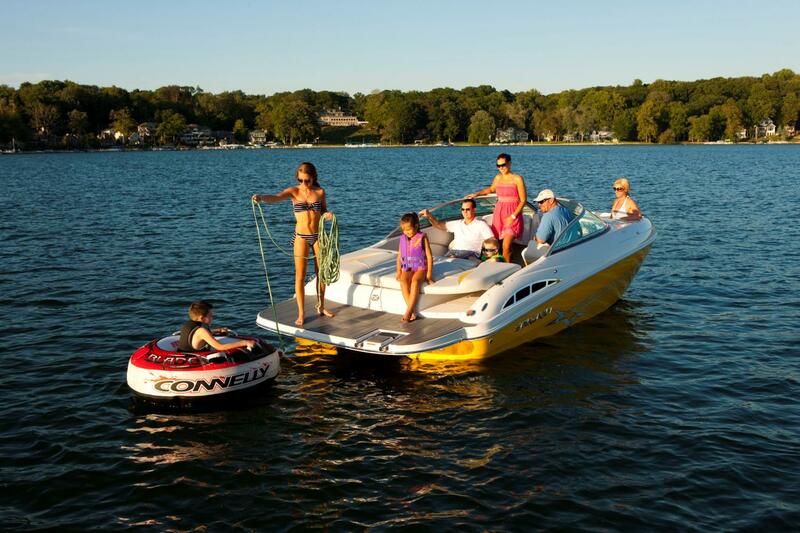 In the hurry to charge the batteries, air up the trailer tires, load the cooler and life jackets, don't forget about insuring them with the proper insurance. Here are a few things to remember that may help make your summer outings more enjoyable.